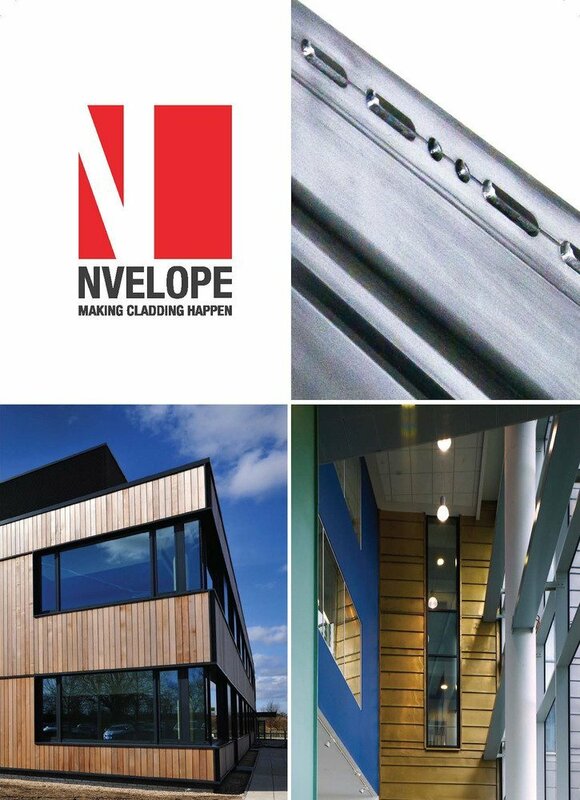 Mike Smith, Sales and Marketing Director at the top name in rainscreen cladding support systems company, NVELOPE, explains how cladding installation can be improved by selecting the right fixing solution. The building envelope continues to evolve and present fresh challenges for today’s architects. 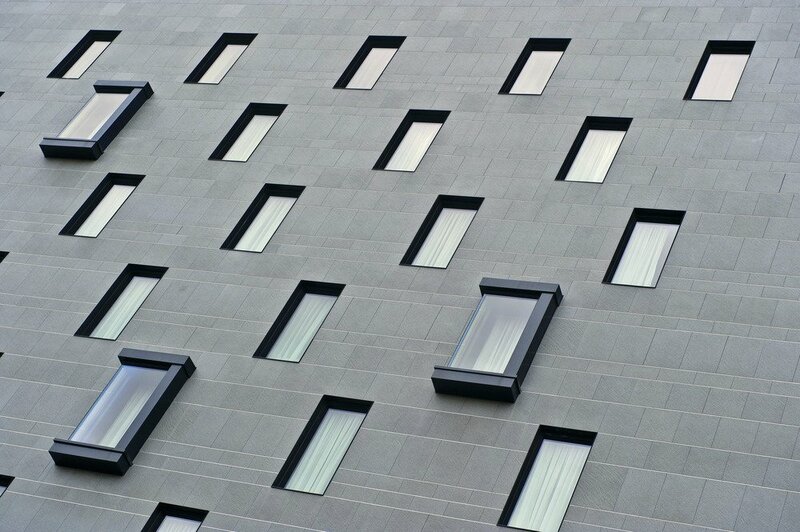 Versatility and flexibility are key drivers in façade design and cladding systems. Changes and improvements are constantly taking place in materials technology and design. This evolution is giving architects and specifiers the opportunity of greater choice and aesthetic variety. It is also tasking installers with the need to deliver an effective, reliable and long-lasting cladding solution, whatever the façade material, its application and aesthetic configuration. Equally, in a competitive and cost-sensitive construction market, time is money. There is increasing pressure on architects to maximise their profit by keeping the design and installation time to an absolute minimum. Ease of product installation, technical support, stock availability and delivery can all make a significant difference to the speed and quality of an installation, and overall business success. In each of these areas, the humble support system and the manufacturer behind the product are playing increasingly important roles in overall cladding success. Firstly, an emphasis on product development and innovation is helping architects to meet the materials challenge. 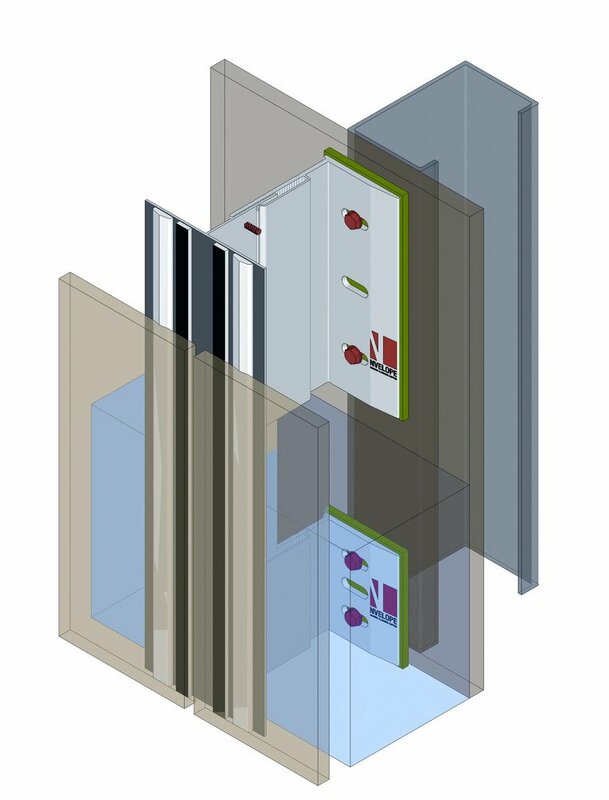 The very latest rainscreen cladding support systems are capable of providing a secure fixing solution for façade materials including high pressure laminate (HPL), timber, weatherboard, fibre cement, fibre concrete, ceramic, thin stone, aluminium composite material (ACM) and many other metals. There are also a wide variety of solutions for both visible and concealed fix (both structural and mechanical) applications. Beyond product development, the key suppliers in the market have also invested in their technical support offering. Typically, this kind of service extends to static analysis, installation advice and comprehensive training. It can also involve the provision of optimised system and rail layouts and the development of bespoke product solutions to meet particular project requirements, including specialist high quality extruding and cutting services. This level of support is also a huge potential time saver. On many projects, the architect is required to design and price the cladding. Every façade is different. The requirements for each project will depend on a variety of factors, such as local wind loads, façade height, the fixing substrate, the selected cladding material and the cladding zone. To help simplify and speed up the design, pricing and product selection process, it’s important to take advantage of the design service provided by the fixing supplier. 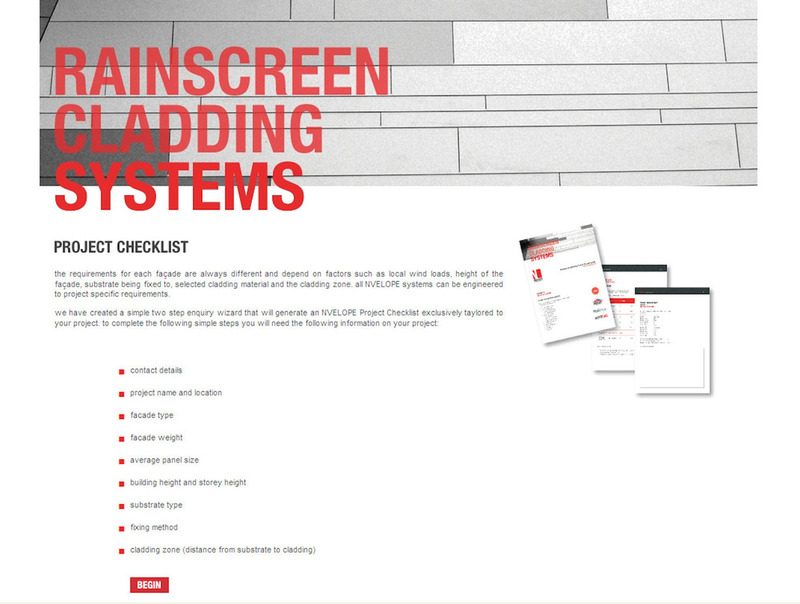 At NVELOPE, for example, we provide an online Project Checklist service. Typically, this kind of service demands a simple two step, data entry process. This requires the inputting of project information on façade type, façade weight, average panel size, building height and storey height, substrate type, fixing method and cladding zone together with elevation and plan AutoCAD drawings. In reply, the architect will receive a quick, precise and reliable response detailing the static calculations and setting out information for the support system, thermal calculations and indicative m2 price. The technical team at your supplier should also be able to provide other value-added help, such as, the experience to ‘flag’ potential issues early before a scheme goes onto site. A final pointer on support systems is to look for an independent verification of quality. The reliability of the cladding installation, and your reputation, is hugely reliant on the quality of the fixings that are used. Every manufacturer will claim high quality but make sure you work with those support systems that are British Board of Agrément certified. Using BBA approved support systems will ensure you can install with confidence. 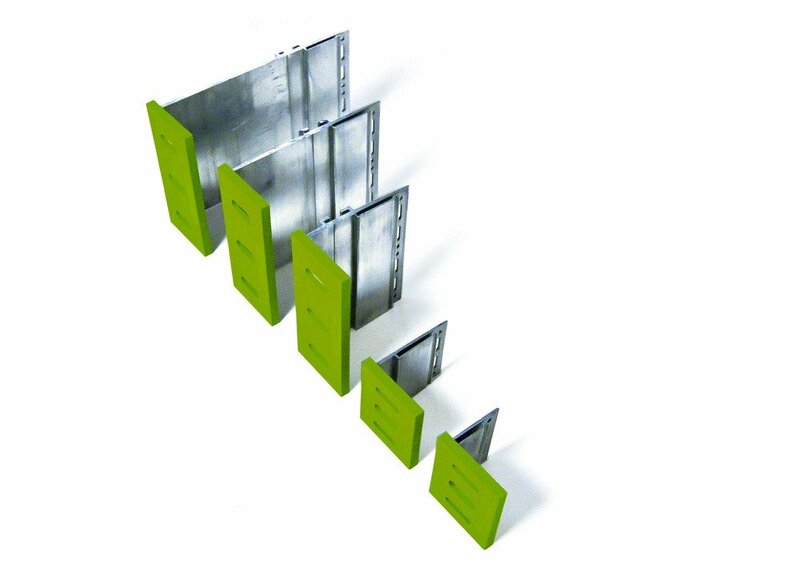 It will demonstrate that the cladding support system has met rigorous testing and evaluation criteria and will provide a high quality fixing solution – and one that you don’t just have to take the manufacturer’s word for. UK manufacturer, NVELOPE Rainscreen Systems Ltd is the new name for the market leading company in rainscreen cladding support systems serving architects, contractors and OEM’s, previously known as Eurofox Engineering Ltd.
For further information on NVELOPE Rainscreen Systems, visit www.nvelope.com or call the company direct on +44 (0)1707 333 396. THINK YOU KNOW ABOUT AIRCRETE?